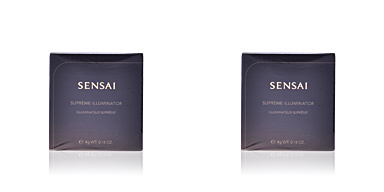 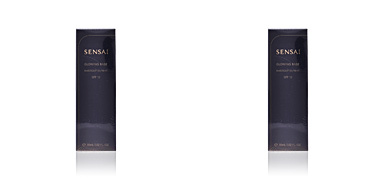 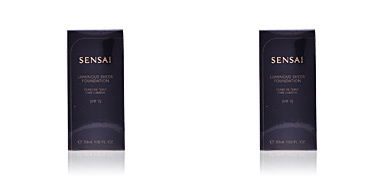 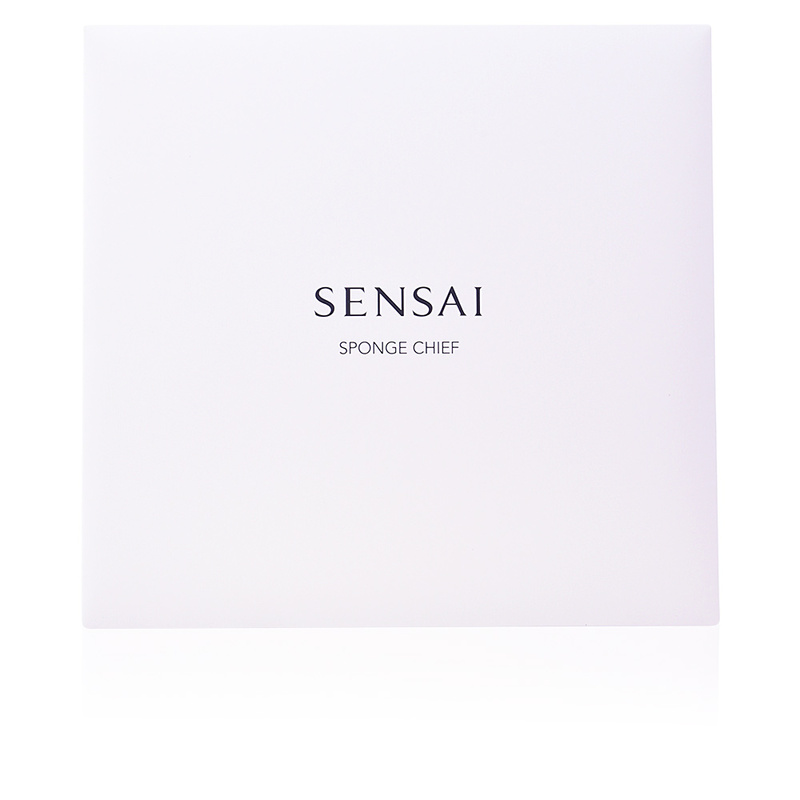 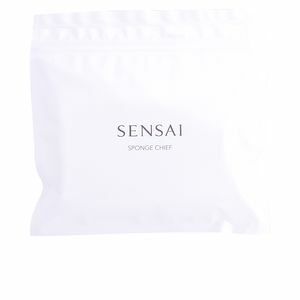 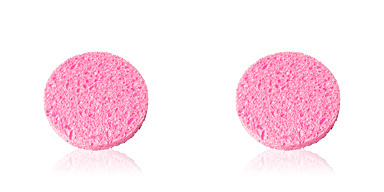 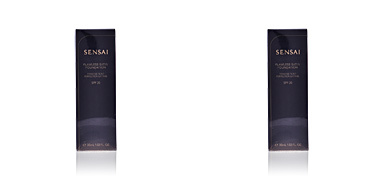 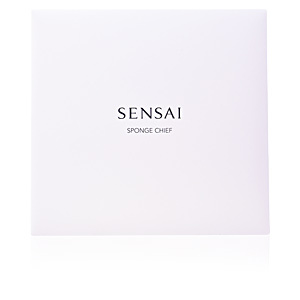 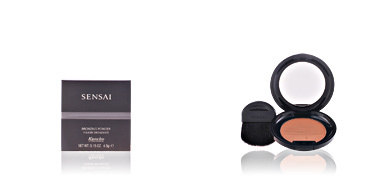 Kanebo Sensai Sponge Chief is an absorbing sponge cloth to remove cleansers and facial masks quickly, softly and deeply. 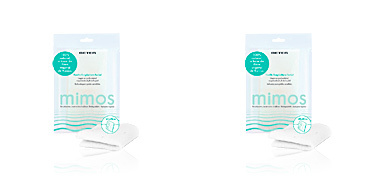 Kanebo presents the most ecological and hygienic solution to eliminate cosmetics remains in the face. 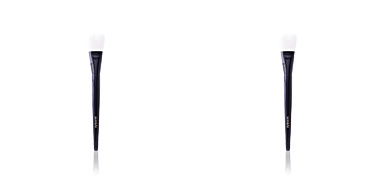 With just one step, the complexion is perfectly clean and silky thanks to its velvet texture that respects in depth the skin flora. 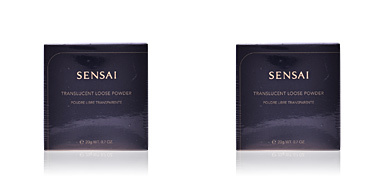 It includes a travel bag. 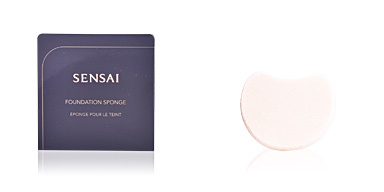 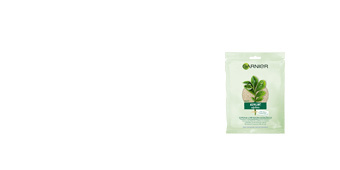 Moisten the sponge with water and wipe across the face to remove the cleanser or mask. 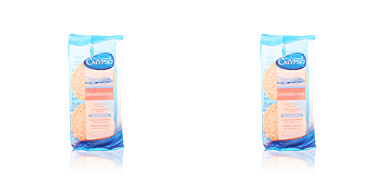 Once used, wash it with soap and water and let it dry outdoors. 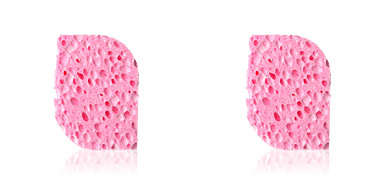 The sponge cloth hardens when it is dry, but it recovers its soft texture when moistened again.